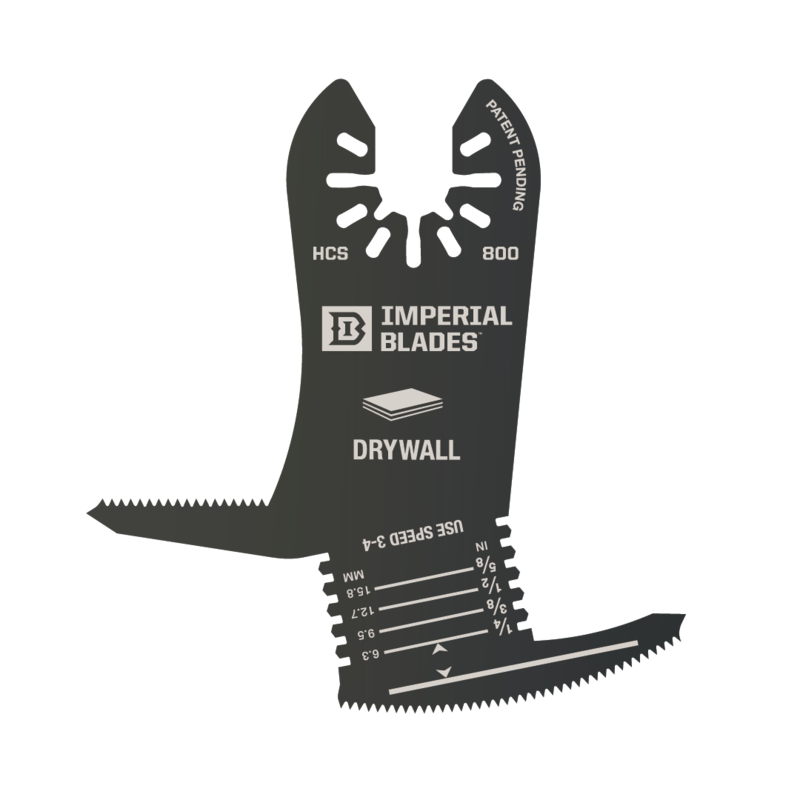 We recommend this oscillating blade to all quality craftsmen, wood flooring installers, counter top specialty tradesmen, and remodeling contractors looking to achieve maximum plunge depth in wood and drywall. The 4-inch plunge depth is the longest we offer for our heat-treated multi tool blades. Fits 99% of all multi tools on the market today. The Imperial Blades IBOA133 is accompanied by our 30-day no-hassle, money back guarantee for any reason whatsoever.